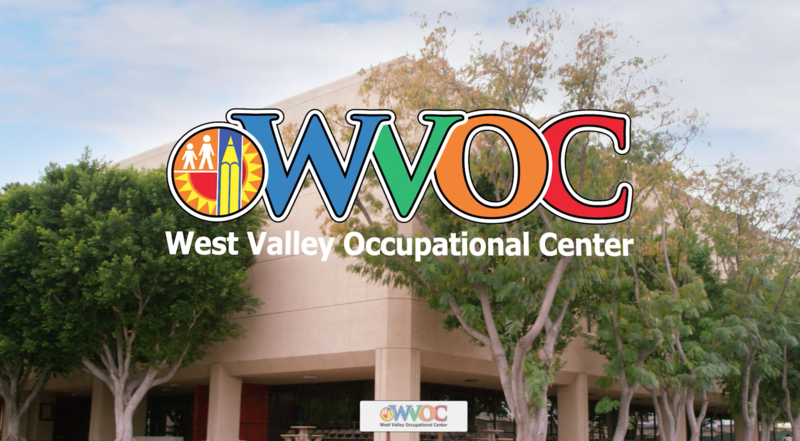 West Valley Occupational Center is a school in the division of Adult and Career Education of Los Angeles Unified School District. We have been providing high-quality, short-term, hands-on career training to residents of the San Fernando Valley since 1965. Students can learn English, prepare for the High School Equivalency Test, earn a high school diploma, prepare for a new career, or upgrade skills for an existing career. Live your dream today at West Valley Occupational Center, where your future awaits! See the video in English. 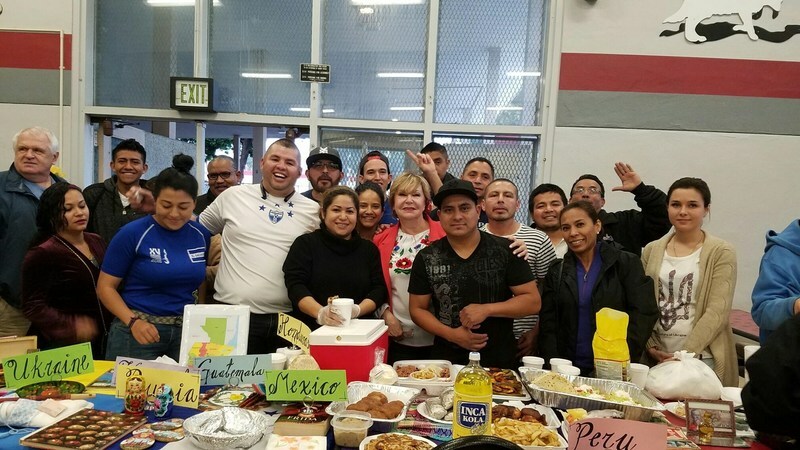 Many countries were represented at Van Nuys Adult School during a Multicultural event.